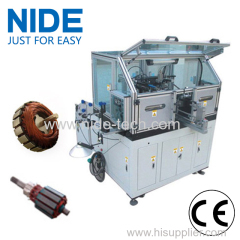 What is the requirement for armature winding machine? 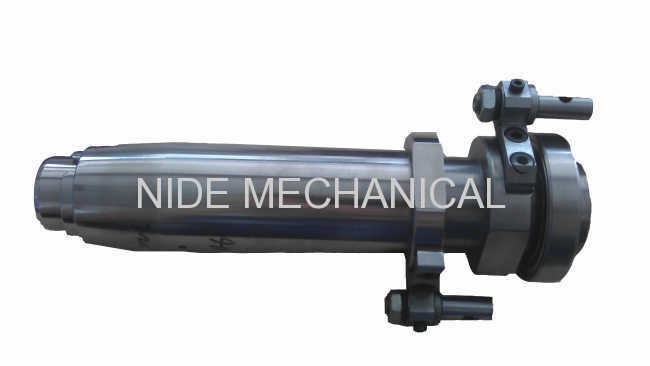 In the motor manufacturing process, the quality of armature is very important, motor will only work well when the armature can work normally.Armature winding is very improtant process, so it needs professional armature winding machine. 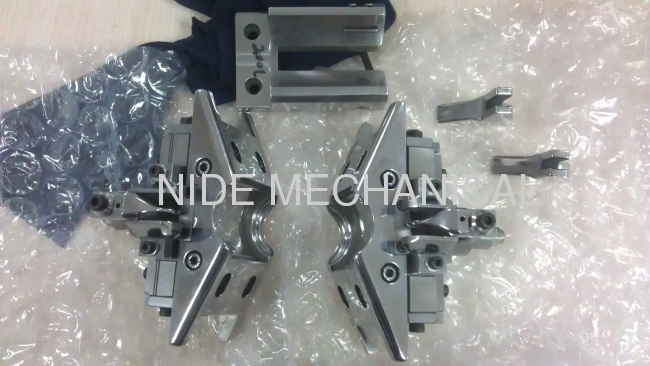 If armature quality is not good, it will cause the current problem of motor. 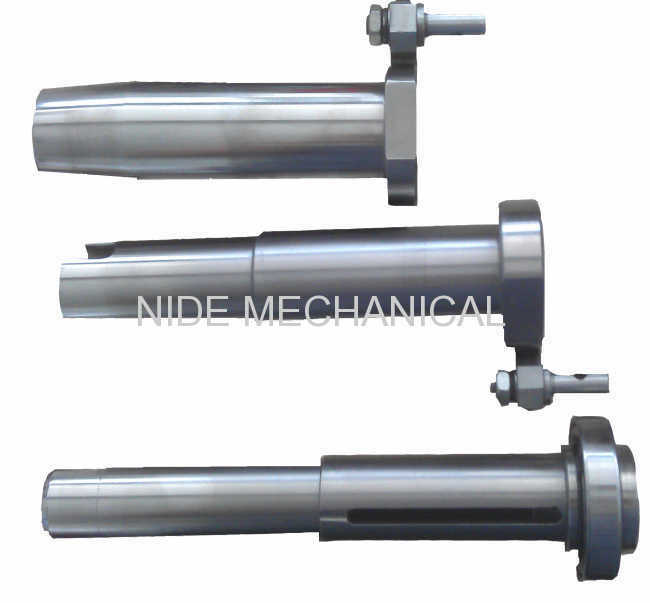 Thus, during motor running, the rotation speed and power will not meet requirement. Now there are many motor factories, and they need professional armature winding machine. 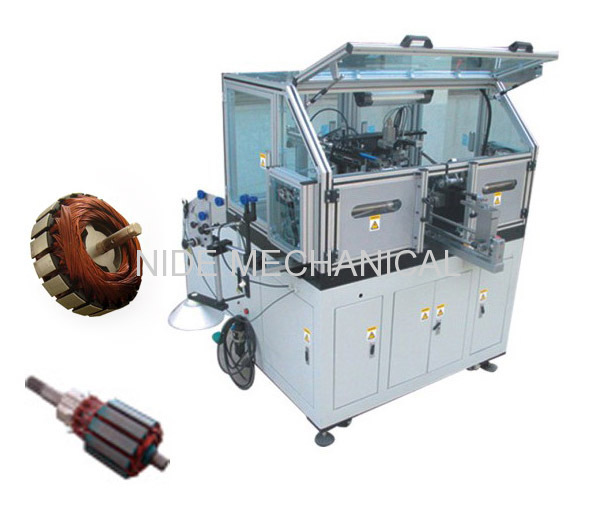 There are many kinds of armature winding machine, some are automtic machine, some are manual machine, and as the high technology and control system of automatic armature winding machine, the price will be higher, but it improves the armature quality and production efficiency, it is a recommendable choice for motor manufacturers.